Product categories of Bearing Parts, we are specialized manufacturers from China, Bearing Parts, Spherical Bearing suppliers/factory, wholesale high-quality products of Industrial Bearing R & D and manufacturing, we have the perfect after-sales service and technical support. Look forward to your cooperation! Under certain loads, bearing in the number or number of hours before pitting, known as bearing life. The life of rolling bearings in revolutions (or speed of work under a certain number of hours) definition: bearing within this life, in any of its bearing ring or a rolling body occurred on the initial fatigue damage (peeling or defects). However, whether in the laboratory or in actual use, can be clearly seen, the appearance of the same bearing under the same working conditions, the actual life is not the same. 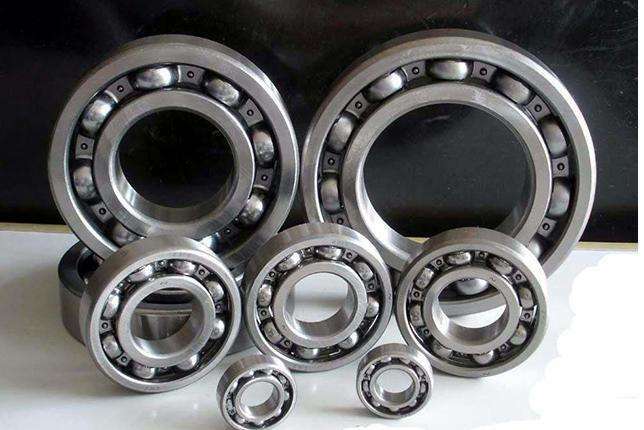 In addition to several different definitions of bearings "life", one of the so-called "working life", it said the actual life of a bearing can be reached in before damage is composed of wear, damage is usually caused not by fatigue, but by abrasion, corrosion, damage and other reasons. In order to determine the seal bearing life standard, the bearing life and reliability Link. Because of differences in manufacturing precision, uniformity of material, even the same material, the same batch of bearings of the same size, under the same working conditions, the length of life is not the same. If the statistical life of 1 units, is the longest life expectancy of 4 units, the shortest 0.1-0.2 units, the longest and the shortest life is 20-40 times of.90% bearing does not produce the number of revolutions of pitting, or hour experience called rated life bearing. For the bearing capacity comparison of bearing anti pitting, provisions of the rated life of a bearing one million , the maximum load can withstand the basic dynamic load rating, C said. It is bearing on the dynamic load rating of C under the action of the bearing one million without the occurrence of pitting failure reliability for 90% C, the greater the carrying capacity is higher. The basic rated dynamic load bearing 1. refers to the pure radial load 2. thrust ball bearing is 3. pure axial load radial thrust bearing is to produce pure radial displacement and radial component. Plain bearings, both inside and outside the ring, there is no rolling body, usually made of wear-resistant materials, often used in low speed, light load and filling lubricating oil and maintenance difficult mechanical rotating parts. The sliding contact surface of the joint bearing is spherical, which is mainly suitable for swinging motion, tilting movement and rotary motion. Rolling bearing according to different load direction which can withstand or nominal contact angle for radial bearing and thrust bearing. The radial contact bearing for the nominal contact angle of 0 radial bearings, angular contact radial bearing for the nominal contact angle greater than 0 to 45. The radial bearing axial contact bearing for the nominal contact angle for thrust bearing 90, angular contact thrust bearing for the nominal contact angle is greater than 45 but less than 90 of the thrust bearing. Deep groove ball bearings are the most representative. Compared to other types of bearings with the same size, this kind of bearing friction coefficient is small, extreme high speed, simple structure, low manufacturing cost, high precision, without frequent maintenance, and large size range, form, bearing is a kind of the most widely used. It mainly bear radial load, also can withstand the axial load. When the only bear radial load, the contact angle is zero. Self-aligning ball bearing is two groove of the inner ring and outer ring raceways between spherical and spherical ball bearing assembly. Outer ring raceway curvature center and bearing center line, so it has the same self-aligning ball bearing self-aligning function. In the axial deflection shell, can be automatically adjusted that is not to increase the burden bearing. The axial load of spherical roller bearings can bear radial load and two directions. Self-aligning ball bearing radial load capacity, suitable for heavy load, load impact. Inner diameter is tapered bore bearings can be installed directly. Or use the sleeve, remove the tube installed in the cylinder axis cage. Stamping steel cage, polyamide forming. Self-aligning ball bearing is designed to withstand heavy load and impact load, precision instruments, low noise motor, automobile, motorcycle, metallurgy, rolling mill, mine, petroleum, paper, cement, sugar etc. Industry and general machinery, etc. Linear bearing is divided into linear bearing and linear bearing metal plastic. Metal linear bearing is a kind of linear motion system with low cost of production, for unlimited travel and with the use of cylindrical shaft. Because the ball bearing in point contact with the shaft, so the load is small. The ball rotation to low friction resistance, smooth movement so as to obtain high precision. 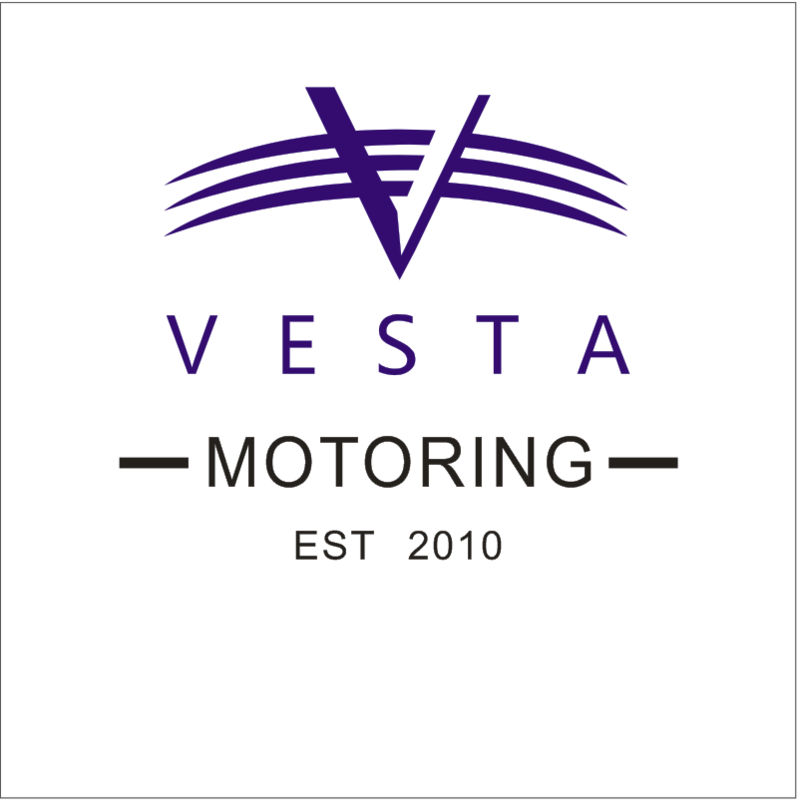 Copyright © 2019 VESTA Motoring Ltd All rights reserved.